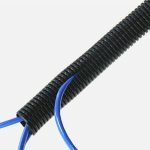 Split flexible conduit is widely used in wire and cable protection. Especially in auto wire harness. 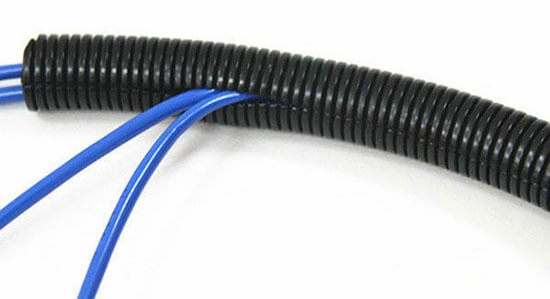 General material of flexible split conduit is polypropylene(pp). 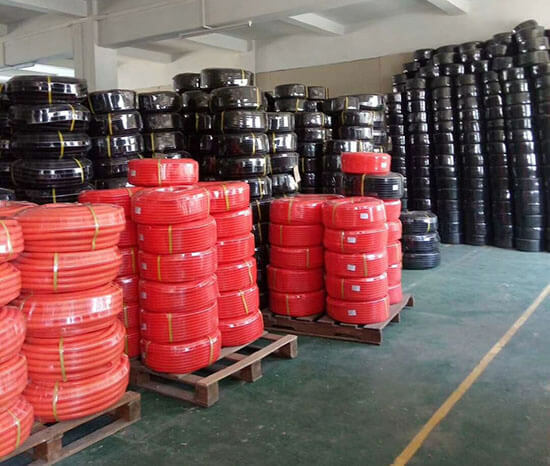 Nylon(pa) and polyethylene(pe) also workable for us. 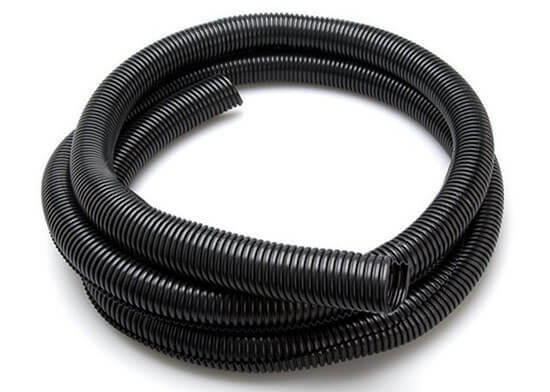 Split flexible conduit custom service is workable for us. Like color, materials, packing quantity, packages, logo etc.